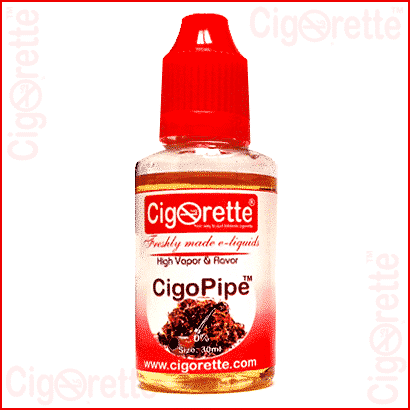 A charming aromatic pipe-tobacco-blend of Burley, Turkish, and Virginia leaves. 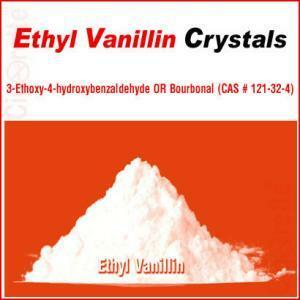 It is your e-liquid; if you like the complex mild high notes with the boosted sweet fruity background notes. 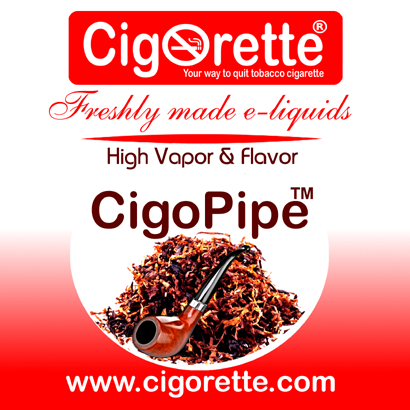 A charming aromatic pipe-tobacco-blend of air, sun, and flue-cured tobaccos of Burley, Turkish, and Virginia leaves. 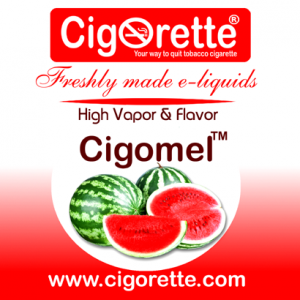 CigoPipeTM e-Liquid will deceive you in judging whether it is cased or top-flavored tobacco. Also, it has a mild and yet complex floral aroma. 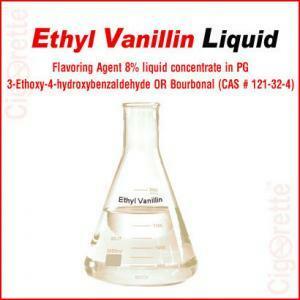 As a vaper, you can easily recognize how refined this eliquid is. As well as, how the elite touches of spiciness, nuttiness, fruitiness, and sweetness are adding rich and classy taste. Therefore, CigoPipeTM would be your e-liquid product of choice if you like the complex mild high notes with boosted sweet fruity background notes. 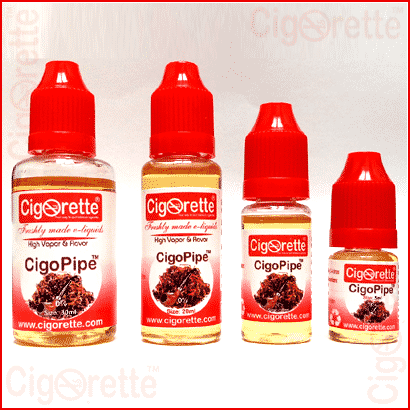 Hey Buddy!, I found this information for you: "CigoPipe e-Liquid". 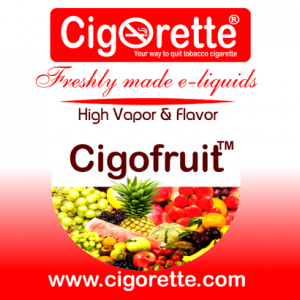 Here is the website link: //www.cigorette.com/shop/e-liquids/organic-pharma-e-liquids-e-juices/tobacco-type-e-liquid/cigopipe/. Thank you.